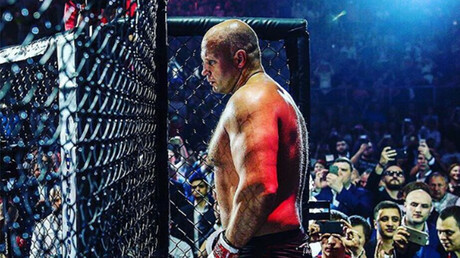 Russian MMA legend Fedor Emelianenko has signed a multi-fight contract with Bellator. The announcement, which was made in San Jose during Bellator 165, has ended a number of rumors surrounding the future plans of 'The Last Emperor'. “I’m honored – I’m so excited as a fighter,” Mitrione told Emelianenko during the live broadcast of Bellator 165.